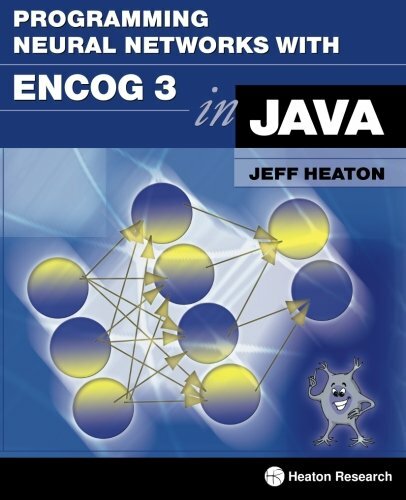 The book introduces the Java programmer to the world of Neural Networks and Artificial Intelligence. Neural network architectures, such as the feedforward, Hopfield, and self-organizing map architectures are discussed. Training techniques, such as backpropagation, genetic algorithms and simulated annealing are also introduced. This volume is the second part of the 'Java'-series written by David Etheridge. This book gives the reader an introduction to Documentation, Abstract and Parent classes, Inheritance, Error in Java, Java Interfaces and much more. An introduction to using Java in concurrent or multithreaded applications. Topics covered are race conditions when threads share data, critical sections, mutual exclusion, semaphores, monitors, message passing, the rendezvous, etc. Steven Haines provides a comprehensive look at the many aspects of Java programming. From J2EE, Spring, and JavaFX to other supporting technologies; from overviews to detailed examples, this Guide offers a deep look at the Java programming language. The authors give the experienced Java programmer strategies and tips for getting the most out of Java code. The book offers suggestions for improving programs, but it also helps you think about performance as you design and test your software.